AccuZIP, Inc. Announces Enhancements to Their AccuTrace and LIVINGMAIL® Products | Company Newsroom of AccuZIP, Inc.
ATASCADERO, CA, August 25, 2016	(Newswire.com) - ​​​​AccuZIP Inc, announces subtle but powerful new enhancements to AccuTrace and LIVINGMAIL® products creating a real game changer for data driven direct mail marketing. AccuTrace is AccuZIP’s mail tracking solution. With AccuTrace every time the letter, flat or parcel is scanned by USPS, it is reported to AccuTrace. USPS letter and flat scan data is updated on the hour, while parcel data is updated every 15-minutes. The user can choose to receive scan notification by text or email and the QR Code feature can provide near instant scan results. 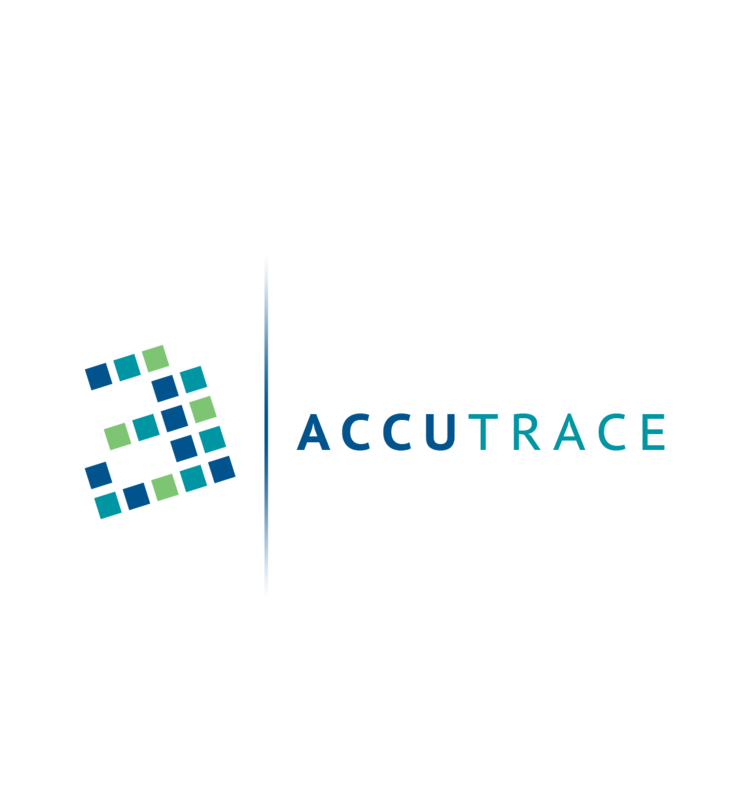 AccuTrace provides built-in Job Reports that aid in strategic Direct Mail Marketing Campaign analysis and planning. 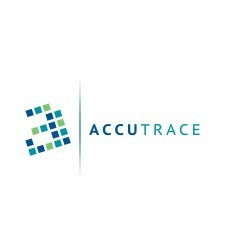 And AccuTrace just keeps getting better. Reporting of these important scan stats will no longer require the user to drill down into the job. They are available immediately on the Job Summary page. The Results by County Report has been removed and the Results by State Report has been enhanced to include the County level view, along with the additional columns for the Percentage of Scans by Total Pieces, First Scans, Out for Delivery and Not Scanned. All reports have a Printer Friendly Link now to aid in report printing. Now you can use the Printer Friendly option and let your browser generate the printed piece to PDF or direct to your printer for a better overall experience. With the Multi-Job Detail View, the user can select several jobs at once and view them as one combined job. AccuTrace creates a unique GUID (public) URL so you can easily share the combined reports easily by sharing the link, no login required. AccuZIP holds two (2) patents to its LIVINGMAIL® technology, which is an add-on to the AccuTrace service that allows for bi-directional communication between the mailer and recipient. 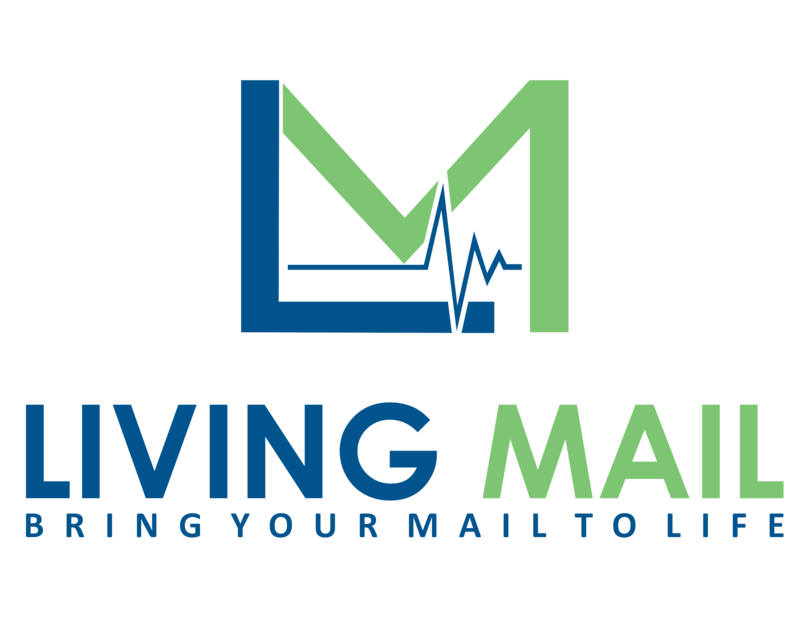 A Trigger in LIVINGMAIL® is a variety of pre-defined events that the mail piece can be subject to. For example, a mail piece that has received its entry scan, can send an email to notify the recipient “I’m on the way,” or when the mail piece gets its final stop scan (out for delivery) you can send a text saying to expect delivery today, or LIVINGMAIL can bridge a conference call between a Call Center and the recipient for example. You can assign a variety of Triggers and each time the mail piece activates one of the Triggers it can enable a variety of notifications. LIVINGMAIL® is truly only limited by your imagination. PARS identifies Undeliverable as Addressed mail and redirects it to the correct delivery point or returns the mail piece to the sender. This then becomes a Trigger that will create a notification. Any service interruption can be made a trigger. If a post office or sorting facility is taken out of service the mailer and/or the recipient could be notified. You set the city, zip code or geographical coordinates and if the mail piece is traveling through an area experiencing a storm or blizzard or any weather you choose, you can use that as a trigger for a communication event. These include when the package is physically out for delivery, when Sorting/Processing is complete and when the package is delivered, refused or to be Returned to Sender. Any trigger can be connected to any communication method and the communication method can be delayed so that if you have an event triggering a direct phone call or conference call, the phone doesn’t ring at 2:00 AM and instead an email may be sent. LIVINGMAIL® has added the ability to allow the user to send a picture, audio or video messages to any MMS-enabled device. You can post to Facebook, LinkedIn, Twitter, Google Plus, Tumblr, or Instagram. To learn more about these new features of AccuTrace and LIVINGMAIL, please contact AccuZIP at 800-233-0555.